I love to read. By the time I finished 5th grade I had read over 15 million words (the school kept track). That equals a LOT of books! Here are some favorites I want to share with you. REVIEW: This is the adventurous story of an orphan who lives with his uncle in the walls of the Paris train station. When his uncle dies, Hugo takes it upon himself to maintain the clock in the station. He is also trying to repair an automaton his father left to him. He steals parts from the toy maker and finds an unlikely friend in his daughter. Can they figure out the mystery of the automaton? What makes this book really unique is that some of the story is told only in pictures. In 2011 this book was made into a fantastic movie that I have also reviewed. 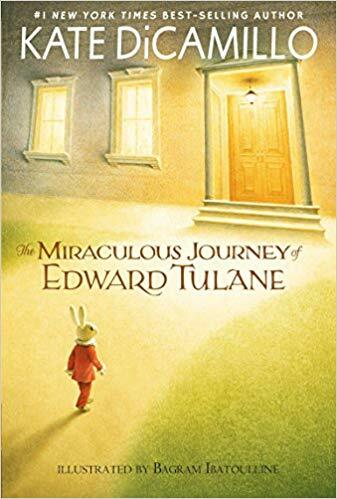 REVIEW: This is a wonderful book about a china rabbit who is loved by a little girl. Edward only loves himself until he is swept away from her. As he passes from person to person, over the course of many years, he learns the meaning of love. This book will make you cry, but it has such wonderful messages and a fantastic ending that you will want to read it again and again. My favorite character is Pelligrina. Is she a witch or just a wise grandmother? REVIEW: This is the true story of ultramarathon runner, Dion Leonard. 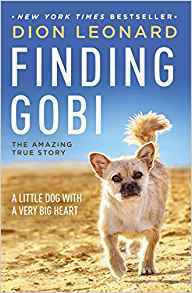 While running a 150 mile race in the Gobi Desert, a stray dog ran beside him for 80 miles. Normally, Dion was all about winning but now his heart opened to the tiny dog. He shared his limited food and water and even carried her part of the way. He didn’t win the race but he won something even greater. This is an amazing story and it doesn’t end with the race. Read it to find out! 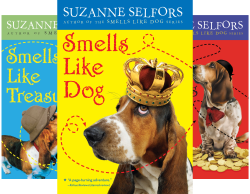 REVIEW: There are 3 books in this series. 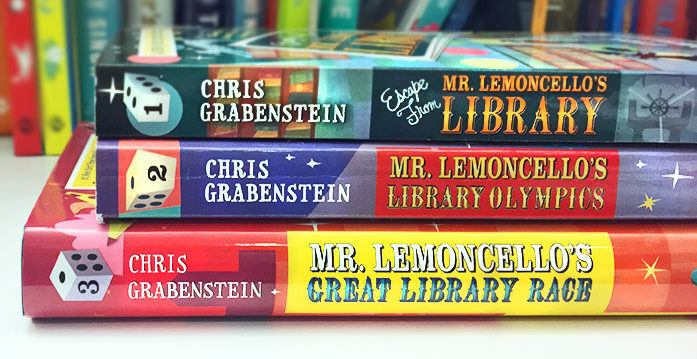 “Escape from Mr. Lemoncello’s Library” is my favorite. Mr. Lemoncello builds a state of the art library and holds a contest. The 12 winners must then try to escape the library using clues and their wits. Kyle is a game fan and a huge fan of Mr. Lemoncello’s. Can Kyle and his friends escape the library to win the ultimate prize? REVIEW: This is not just the story of Mowgli the “man cub” we all know. 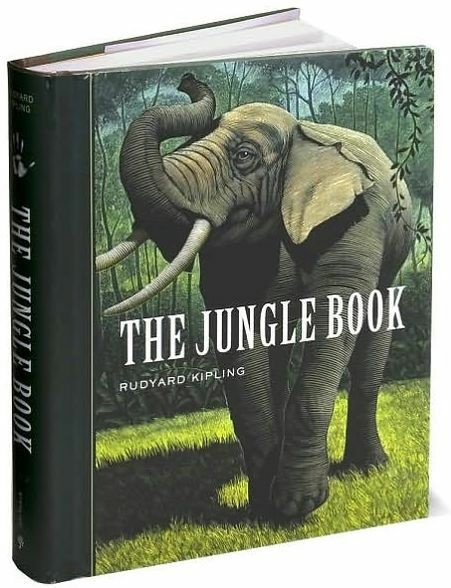 There are 30 of Rudyard Kiplings short stories in all: 3 Mowgli stories; Rikki TIkki Tavi, the mongoose who saves his family from cobras; Toomai, a boy elephant trainer; and Quiquern, a heroic Eskimo boy. This particular volume is written the way Rudyard Kipling wrote it and not edited to use more common language. This book is great to read aloud. It also has has explanatory footnotes, which are handy. REVIEW: There are 8 books in this series. 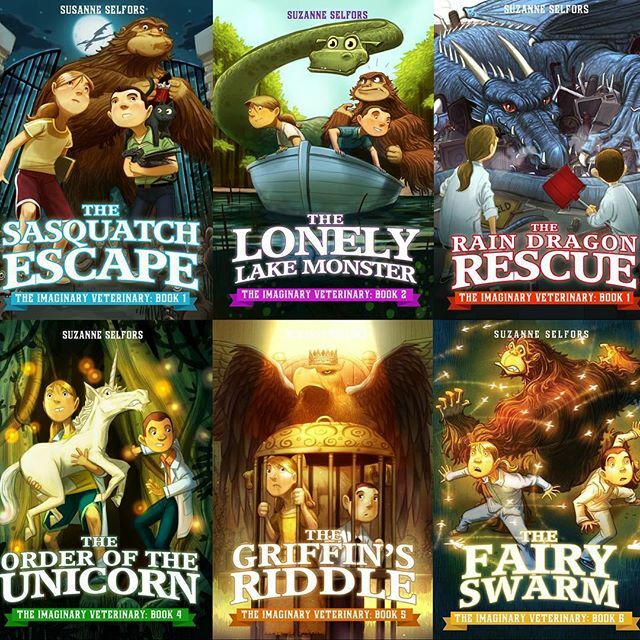 These books are about Ramona, whose imagination gets her into all kinds of mischief. They are written from her point of view. She discusses her inner feelings about things that happen to her, scrapes she gets into, and how she feels about her friends and sister. The first book, “Ramona and Beezus”, was written in 1955. Even though this was written a long time ago kid’s still relate to Ramona . I don’t have a favorite. They are all great and I read them over and over. REVIEW: Age 1-4 These are fun to read even if you older than four. 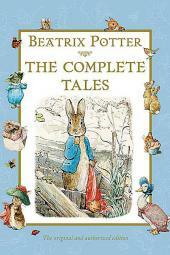 The first story, The Tale of Peter Rabbit, was written in 1893. It is my favorite. The stories are about Peter Rabbit’s neighbors. Nutkin and Mrs. Tiggy-Winkle are two of his neighbors. It is fun to read because it was written a long time ago in England and there are lots of words that you don’t hear too much. 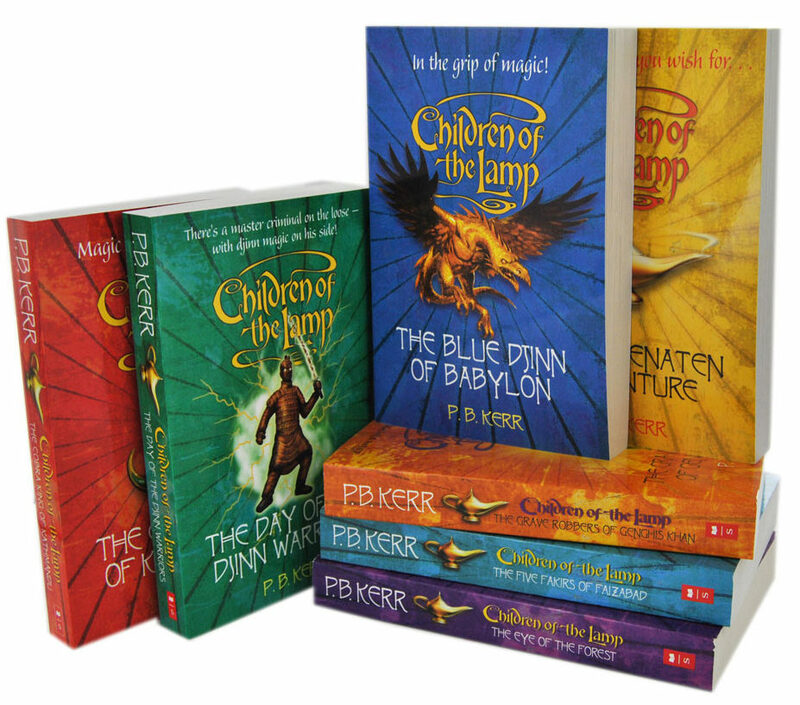 REVIEW: This is a six book series. Ben, a newcomer, and Pearl, the resident troublemaker, discover a secret hospital for imaginary creatures. Which aren’t really imaginary after all! Bigfoot, Nessie, dragons, and unicorns are just a few of the patients. Fantasy at it’s best! 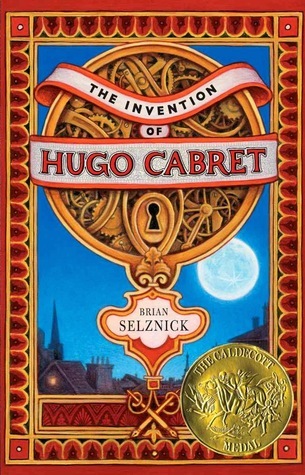 REVIEW: Age 3+ This story was written in 1936. 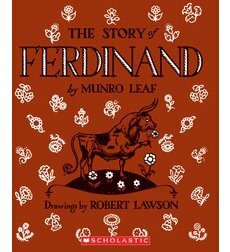 It is the story of a sweet & sensitive bull, who would rather smell flowers than bullfight. It was recently made into a movie which you have probably already seen. My favorite part in the movie is when the Churros go flying in the air. Churros are really tasty! REVIEW: Cameron Boxer is obsessed with playing video games until things spin out of control. He decides a fake school club that does good deeds will solve his problem, but it attracts a huge following of kids that think it’s real. 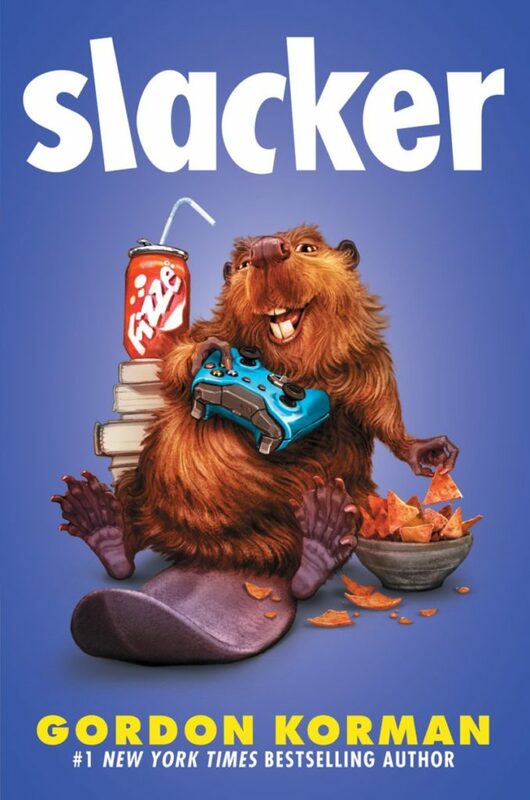 Now Cameron is the president and they are on a mission to save a beaver. My favorite part is when the baked ziti burns while he is playing a video game. Another good part is where the rival club puts soap in the pool to make them look bad. REVIEW: Are you a chocolate lover? Discover the history of chocolate. This non-fiction book is not like regular non-fiction. It has cartoons and is written in a funny way. 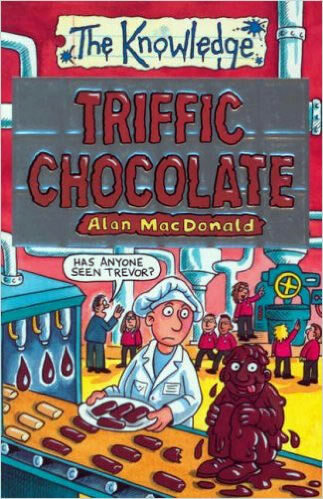 There are lots of weird recipes in it like chocolate spaghetti. Reading it made my stomach growl and my mouth water for chocolate. I love chocolate! REVIEW: There are twelve books in this series. 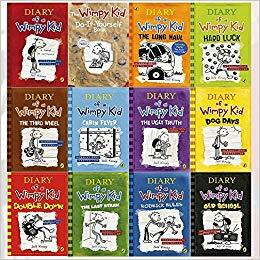 Greg Heffley is in middle school, and these are his diary entries. In his bid to fit in, he comes up with crazy plans that his best friend Rowley willingly goes along with. But his antics always backfire in a big way. He also has to deal with his dopey and mean teenage brother, and his spoiled baby brother. I’ve read all of these books multiple times.The first book is my favorite. It makes me laugh out loud even though I’ve read it about fifty times. 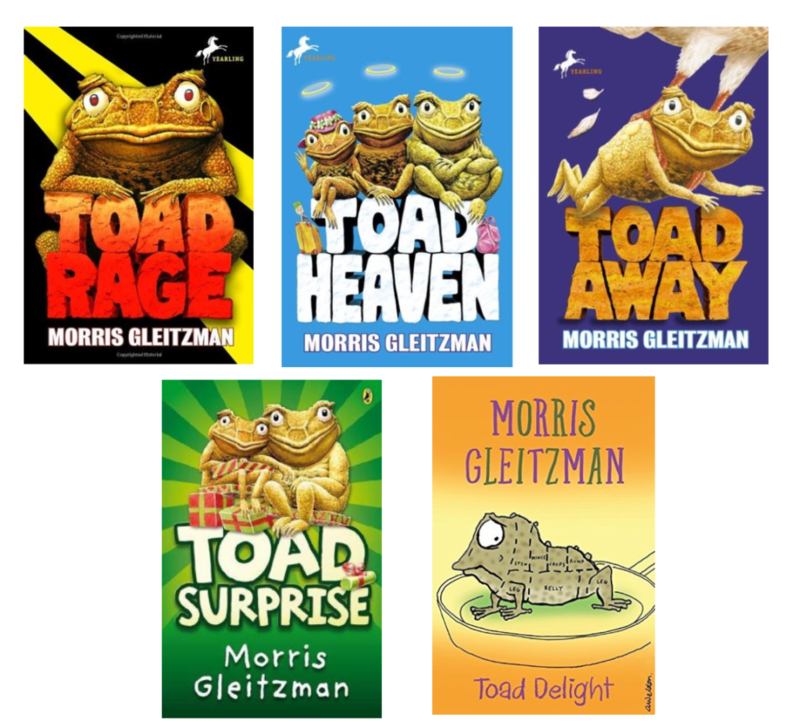 REVIEW: This is a five book series about the adventures of Limpy the cane toad. Limpy lives in Australia where people HATE cane toads, and he doesn’t understand why. Limpy goes on adventures to try to stop people from squashing them. The books are filled with Australian slang, yucky bugs, icky stuff, and amazing adventures. REVIEW: There are seven books in this series. John & Philippa are twins. When they turn 12 they find out they are djinn. Their Uncle Nimrod takes them on adventures to London and Cairo. They must learn to use their powers to fight against the evil djinn who are disrupting the balance of good and bad luck in the world. Nimrod’s dedicated butler, Mr. Groanin, is an interesting character. When they are traveling, he brings baby food in jars, and refuses to eat anything else. That way, he doesn’t get food poisoning. 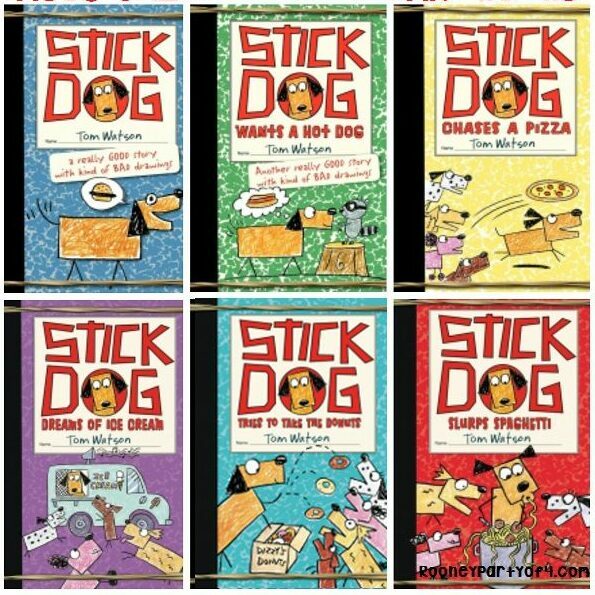 REVIEW: This is a nine book series about a stray dog and his hungry friends. He leads them in their pursuit of different foods. The goofy group always find some funny adventures along the way.